The desire to launch the Boleia.net project was born when we noticed that there were no serious means in Portugal to easily find people with who we could carpool. That is why we aim to develop carpooling not only on long and occasional routes but also on short and more regular journeys, providing technical, communication and consultancy services to entities (in particular "home-work" journeys via our service Empresas à Boleia). 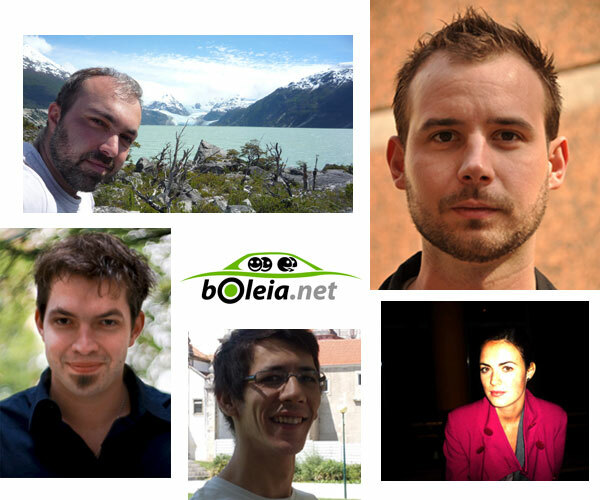 All members of the Boleia.net team have experience sharing car (in other countries too): we are proud to be part of a project that helps people, businesses and the environment. thinking about new original ideas to allow (new) car-sharing fans to meet. If you also believe that this project is good / useful and you want to help this community to grow, please feel free to contact us!